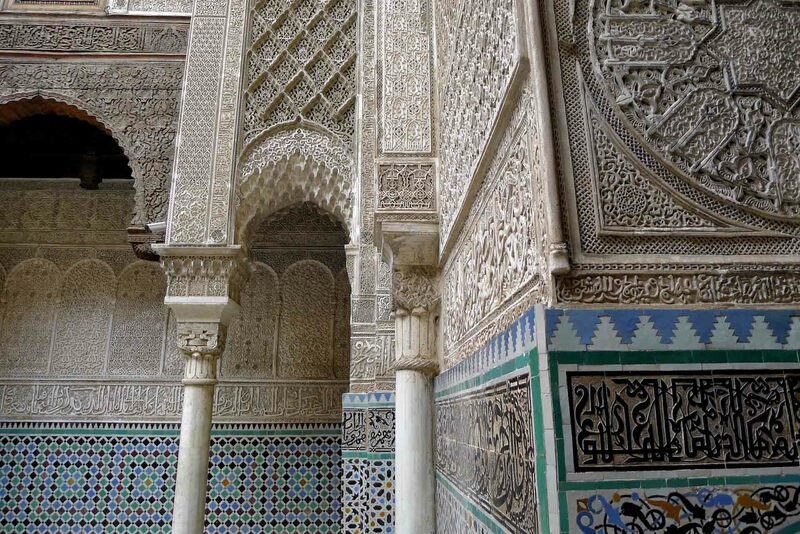 Wide choice of inspirational and distinctive cultural tours & holidays in Fes city. Get closer to local culture & local people. Welcome to Morocco and its Imperial cities. 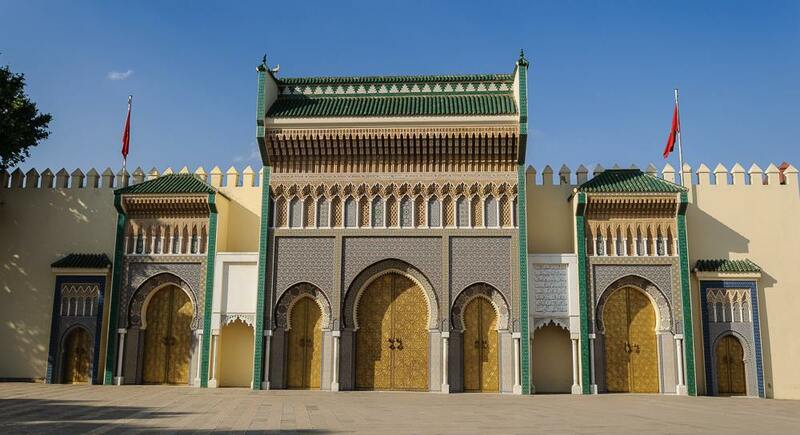 The history of Morocco spans over twelve centuries offering it the grace of such a rich and glorious history gathering dynasties that has marked our time fiercely. The diversity of its cultures and costumes makes it difficult sometimes to pick the city of your destination but the worry is over. Enjoy reading feed-backs from our faithful travelers and share their experience within Morocco. Fez Guide Advisor always makes sure to offer you the perfect trip with the right conditions for you based on daily reviews and comments from travelers from all over the world. We help you book your dream trip with the best conditions and the best rates you can afford. 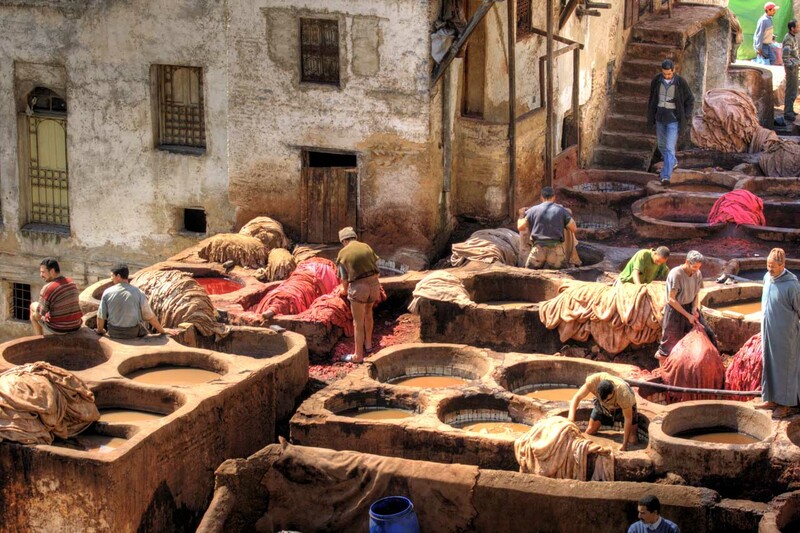 Fez Guide Advisor is a worldwide traveling site made for you and takes his pride from all your honest feed backs. Thank you for stopping by and make sure you check out our costumers reviews and discover the best places where to go in Morocco as well as the best periods of time based on other travelers. Meet & Greet upon arrival at the Airport, wherever in Morocco. Rental cars or buses, if you need them for your whole trip or just for one day. Sightseeing tours through Moroccan cities or the countryside. Private driver for your tours is also available. Morocco desert tour packages, start your Sahara trip from Fes or Marrakesh or any other city in Morocco and enjoy one lifetime experience in our Desert sand dunes, including a camel trekking expedition. At Fez Guide Advisor , Your satisfaction is important to us, it provides us with a metric that we can use to manage and improve our quality of services.